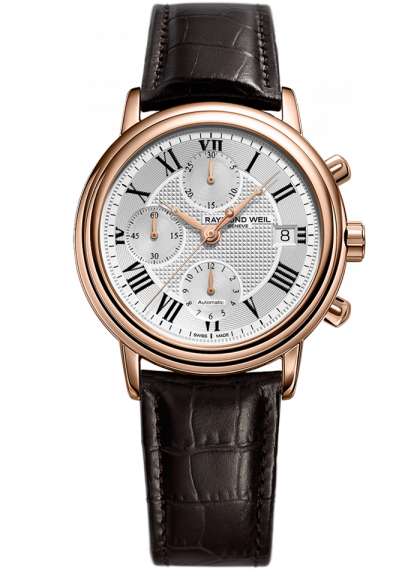 The Geneva-based brand belongs to the limited circle of Swiss watchmakers still in family hands. 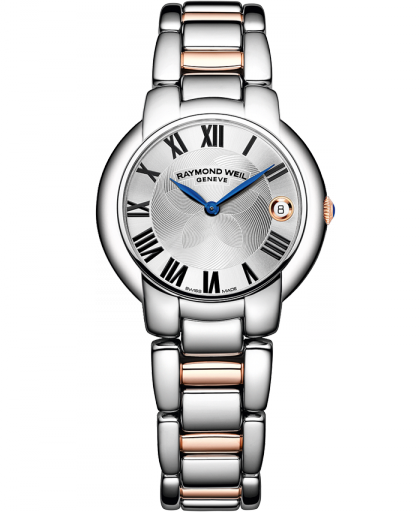 Now under the leadership of Elie Bernheim after 18 years of successful management by his father Olivier Bernheim, the company – founded in 1976 by Mr Raymond Weil (Elie Bernheim’s grandfather) – continues to develop and consolidate its status among the leading names of the Swiss watch industry. 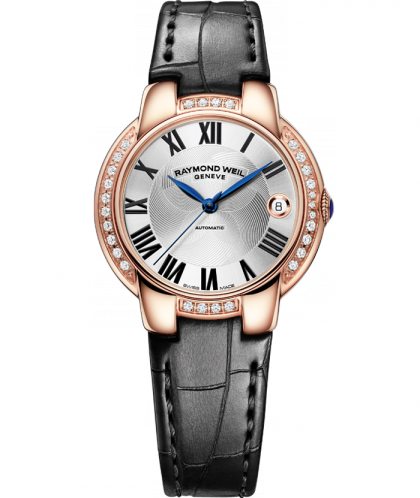 The 3 generations pooled their talents and their experience continuing an exceptional heritage, ensuring the family succession and guaranteeing stability and continuity. 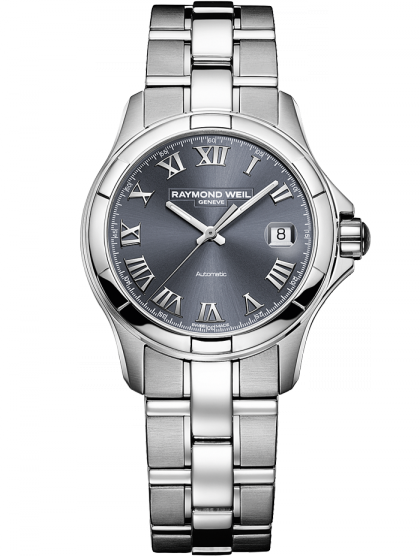 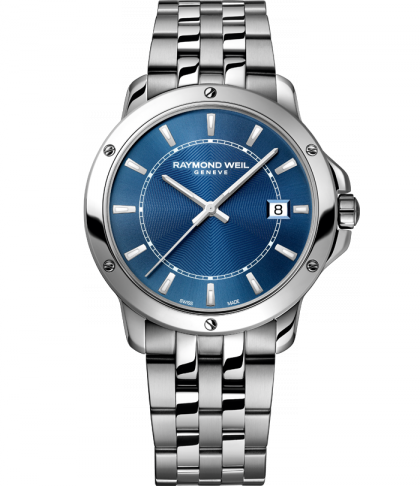 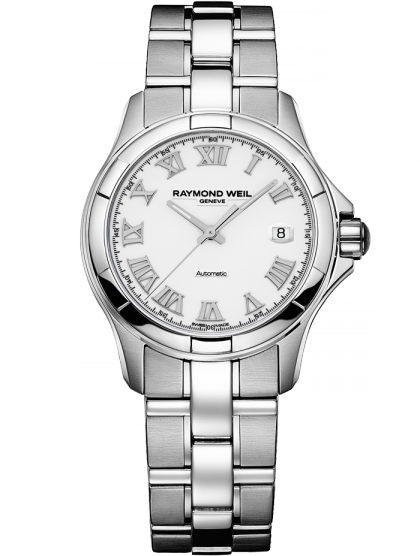 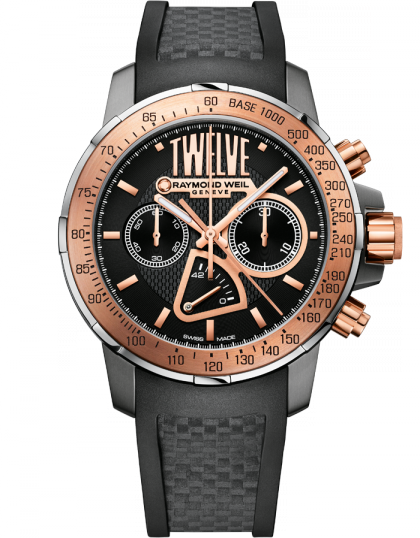 Creativity, watchmaking know-how, accessibility and above all, independence: through the years, the RAYMOND WEIL dynasty has been inventing and boldly reinventing itself, while still preserving the DNA of its original success.